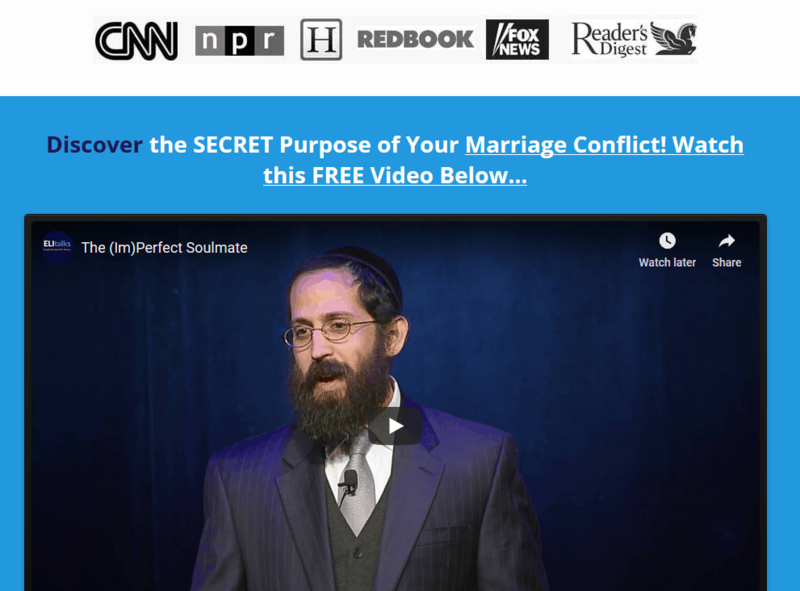 Who's Afraid of Marriage Counseling? Does Marriage Counseling Work? Who's Afraid of Marriage Counseling? Does Marriage Counseling Work? Who’s Afraid of Marriage Counseling? Does Marriage Counseling Work? Believe it or not, it is not only couples that are afraid of marriage counseling there are many therapists out there who are terrified of working with couples and rightfully so. What if they fight in the office? How can I stop the escalation? Who does the talking and to whom? Couples, themselves, are just as afraid to go to counseling. Who will have to “give in” to the other? Whose side will the therapist take? Will counseling stir up more problems? Does marriage counseling work? These concerns are quite valid as this is what traditional marriage counseling often can look like. What is the marriage counseling success rate of some of the best marriage counselors? The man that started it all. Harville Hendrix and the gift of Imago therapy. Besides requiring a different skill set and protocol, working with a couple necessitates a paradigm shift. The relationship needs to be conceptualized in an entirely different way. No, it is not about negotiating a compromise! Relationships are an opportunity for growth and healing. When a couple begins to understand what is going on in their relationship, they actually learn more about themselves as individuals. By learning more about why you get angry and what is triggering, you are actually one step closer to being more self-aware. The conflict that you are experiencing actually enables you to grow. 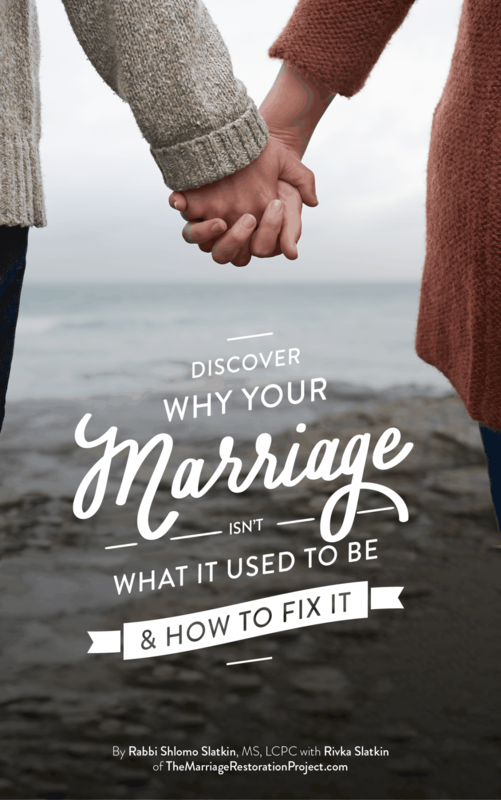 My job is to promote healing, for you and your spouse so you can understand what is really going on in your marriage, and to teach you skills to create safe, loving, and long-lasting relationships. Instead of getting caught up in just fixing problems, I focus on helping couples fix their relationship. Anyone who has been married knows that there will always be issues that arise in a relationship. As the relationship heals, the problems also get resolved. Couples fix their relationship by becoming conscious about what is really going in their marriage and within themselves not by an agree and compromise, then concede approach. So, does marriage counseling that works actually exist? In Imago therapy, most couples start to see hope in their marriage by the end of our first 90 minute session. They are introduced to a refreshing new way of relating to each other where they both feel understood and heard, many for the very first time ever. While it is not magic and couples need to commit to engage in the process and put in the work, the results are worth the effort. 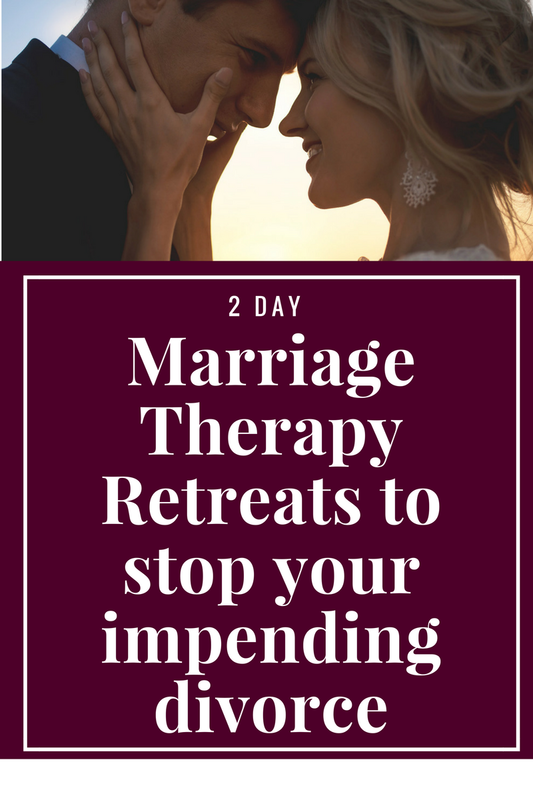 If you do put in the work, and are committed to achieving a total transformation for your marriage, you absolutely CAN and WILL achieve amazing success in our 2 Day Marriage Restoration Retreat. That’s due to the program we take you through, the work is already done for you, all you need to do is show up and be committed to experiencing the process. 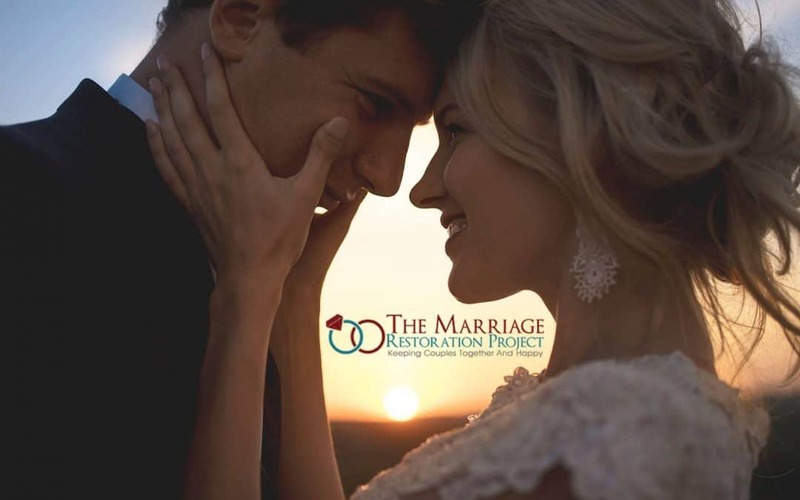 Talk with us today if you’re committed to saving your marriage and if the 2 Day Marriage Restoration Retreat would be a good option for your situation. Chances are it will and the results will be spectacular for your home, your family, your kids, and yourselves!